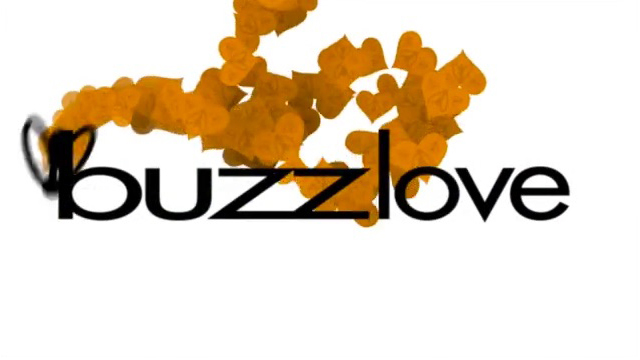 Bigbuzz Core Value #5 - Karma - Support Buzzlove. Give back to the community and contribute to the betterment of humanity and the planet...Yes this is part of our Core Values at Bigbuzz, and giving back is part of who we are. Take a look at this short video to see how we literally give until it hurts. We are honored to support the following organizations.